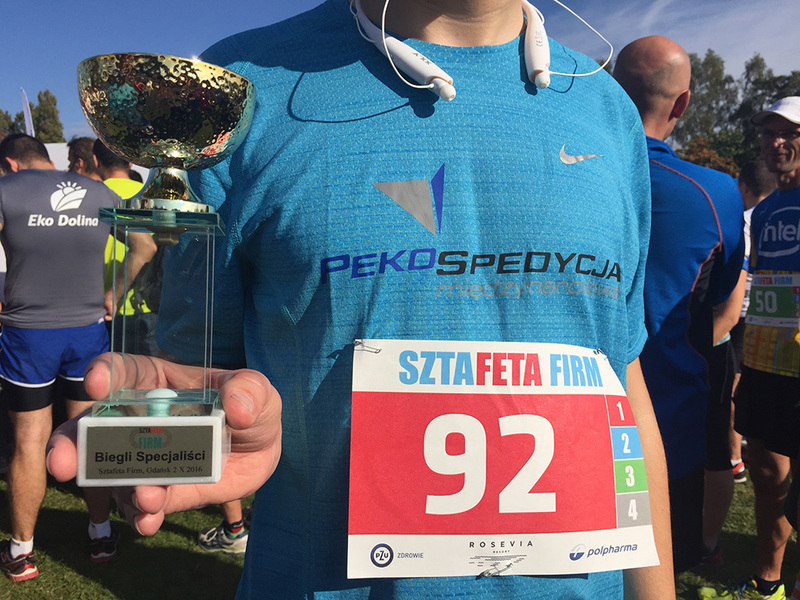 PEKO Spedycja Międzynarodowa (International Forwarding) is more than just a logistics and transport company! It’s people with a passion! People who live by their two passions – work and life – to make the work-life balance ideal a reality.